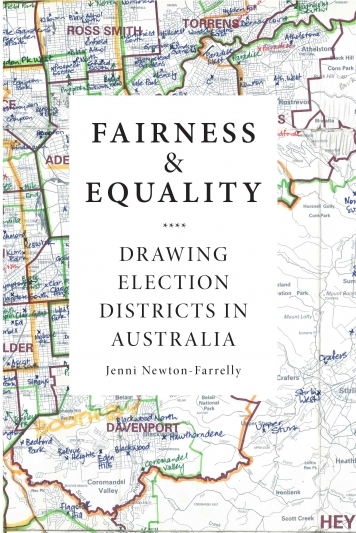 Do Australia’s election maps ensure fair political representation and competition? Australia has independent electoral redistribution authorities, which work under legislated criteria and procedures. The election districts they draw serve to translate votes into electoral representation, and are thus the foundations of government. Fairness & Equality is the first comprehensive assessment of Australia’s independent redistribution authorities and how they work.